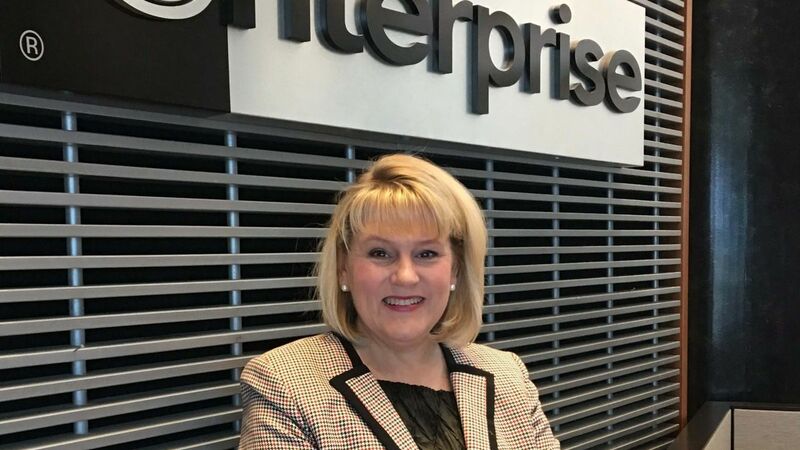 Five Questions: Vice President of Airport Business Development Michele M.
So Tamara went to work, finding ways to help the teachers get what they needed to be successful with her child. Her quest led Tamara into the classroom when Alex was in second grade. Like many kids with Down syndrome, Alex has physical differences that affect his speech. Tamara wanted her son’s classmates to understand why—so packing a flashlight one day, she had the students peer into his mouth. As a recent sixth grader, Alex earned all “A’s” and was even elected to the Student Council. His success—and Tamara’s advocacy—have opened doors for two other children with Down syndrome to attend the school, too. “Alex is always inclusive, and it’s definitely something he’s taught my other children,” Tamara says. As it happens, that same spirit of openness can lead to unexpected business opportunities, too. Since shortly after Alex’s birth, Tamara has helped the Down Syndrome Guild of Dallas with its fundraising efforts. Those early connections eventually led to Enterprise teaming up with Herb’s Paint & Body to co-sponsor the Guild’s annual Buddy Walk. The connections have even worked to strengthen the Enterprise team. They’ve led Tamara to build relationships at LaunchAbility and other specialized job- placement services, all with an eye toward developing career opportunities for those with disabilities. The result? Tamara’s operating group has made three hires—and garnered some high profile recognition. LaunchAbility recently named Enterprise the recipient of its Alliance Data Corporate Champion Award for 2017. All of which is very much in keeping with Enterprise values, Tamara notes. “What I want for Alex and others is that they be seen for their ability, versus their disability,” she says.